Mortite is the original name in Do-It-Yourself caulking, and it's still famous for its quality and versatility. 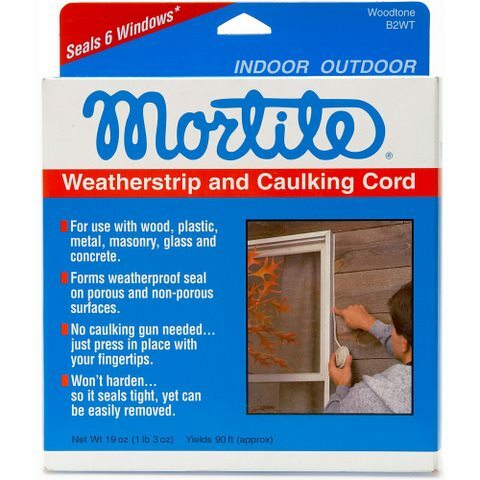 Sure, Mortite Weatherstrip and Caulking Cord will seal windows effectively. 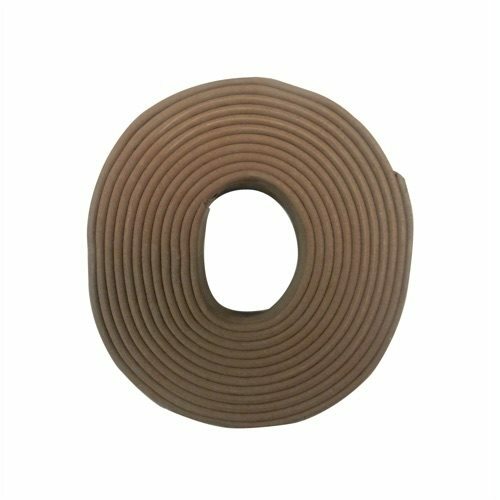 But it's also widely used as a gasketing material, sound deadener insect barrier, crack filler, and all around "plugger-upper." 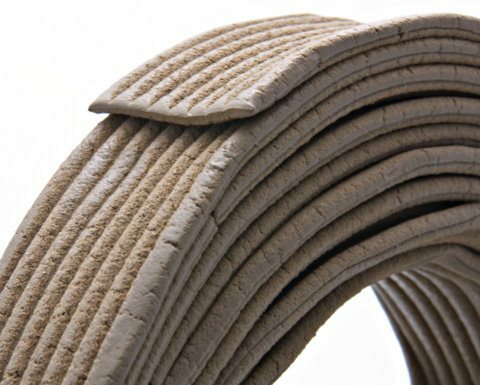 It's available in classic grey or in woodtone to blend with brown or wood finishes.